Welcome to A.J.Gascoigne & Son Funeral Directors. We are an independent family run business established in 1986, by Alan & Hazel Gascoigne, and assisted by son Jeff. Alan retired in 2013, leaving Jeff to run the business keeping the same personal service that we have always delivered. We continue to pride ourselves with the personal and professional service that you require. 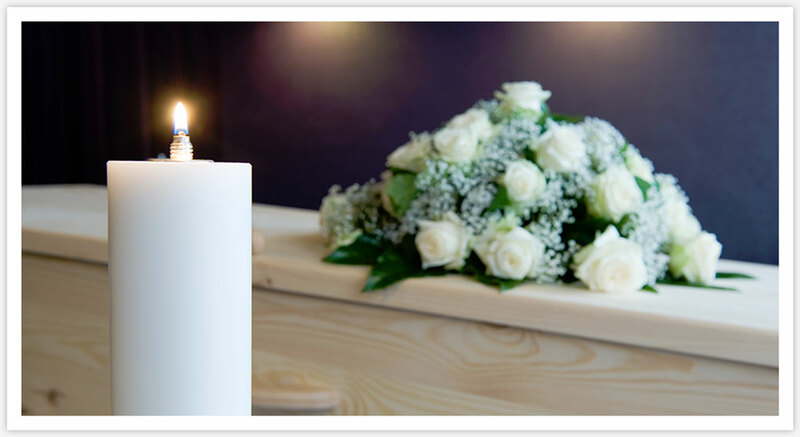 A.J.Gascoigne & Son will ensure that your loved ones funeral is organised with the utmost dignity and respect. We cover all areas offering help, support & guidance 24 hours a day. Arrangements can be made either by us visiting you at a residence of your choice or by you attending our funeral premises. Our funeral premises ‘Hazelwood House’ is located at Woodhorn Village, Ashington. In 1995 we opened our own cemetery now known as ‘Woodhorn Cemetery’. It is owned and maintained by ourselves and is exclusive to clients of A.J. Gascoigne & Son. This is unique in this country as the majority of burial grounds are owned by the church or the local authority. In August 2018 a new extension was opened allowing Woodland burials to take place in Wansbeck. Go to our Woodland burial section for more information. Our trained and qualified staff are always on hand to assist & guide you in your time of need and help you with often difficult decisions. We provide a choice of funeral options, whether it is religious or non-religious, burial or cremation, modern or bespoke we can and will provide that service. We also have our own catering/ function room & private chapels of rest.